Our millwrights are professionally trained and well-versed. They are able to handle any job. 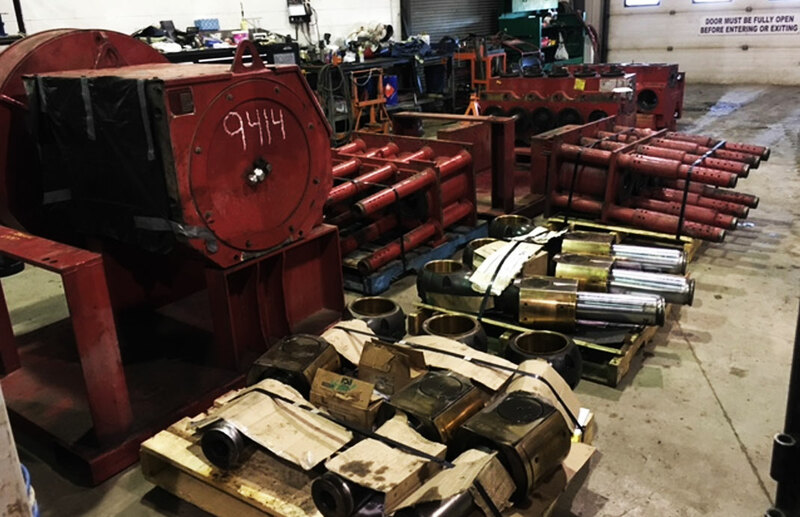 Millwrights must be specialized for a large pool of distinctly different jobs and projects, so they have training in machining, welding and other fields of construction. 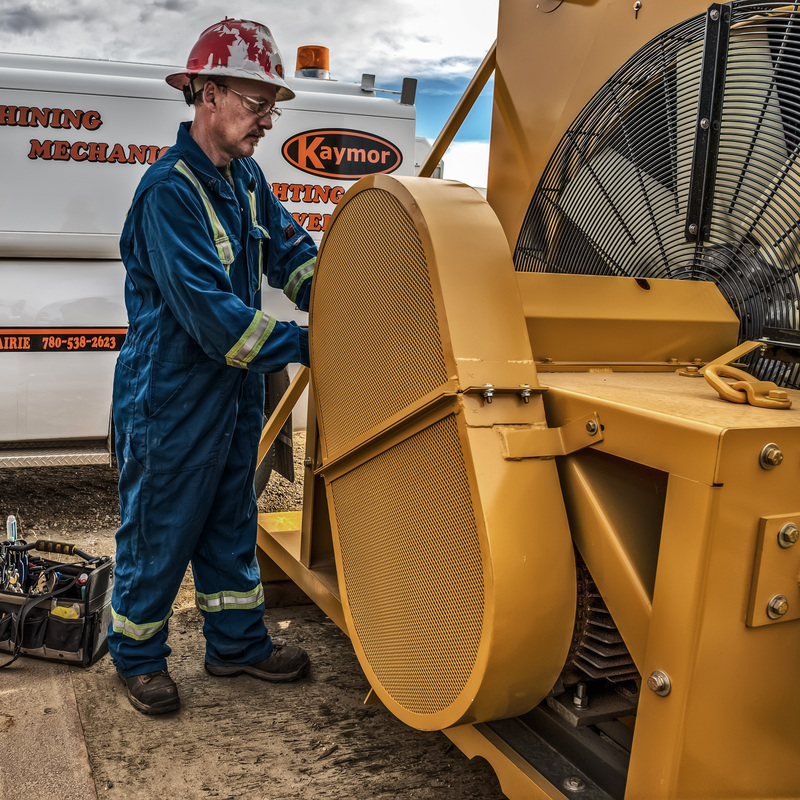 Our millwright are committed to offering exceptional workmanship in maintenance, installation, repair of industrial equipment and trouble shooting. 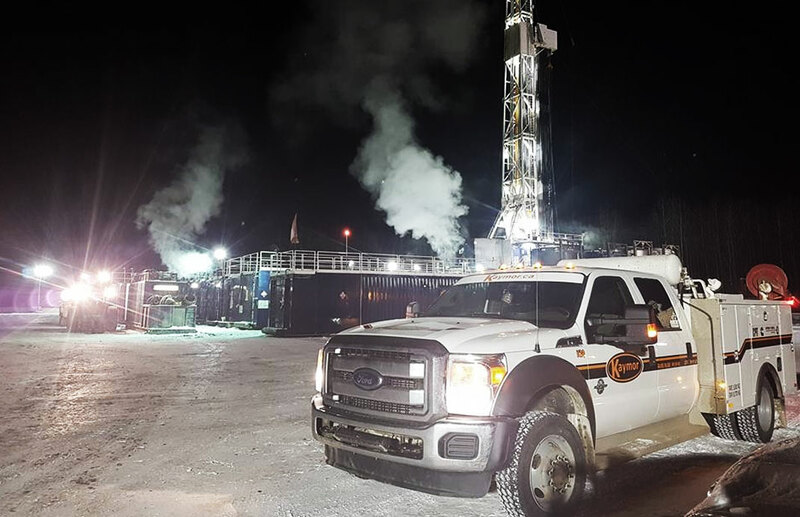 Our fully equipped service trucks operate 24 hours a day, 7 days a week and our machining, welding and fabrication departments are always be there to support.